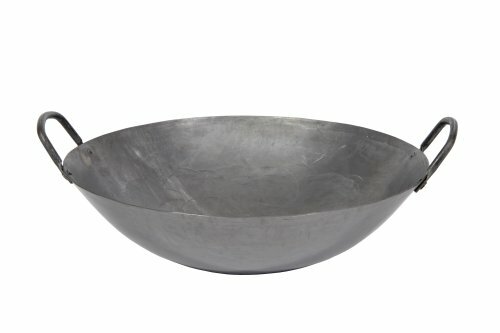 Town Food Service 22" Carbon Steel Cantonese Style Wok - Great or Die! 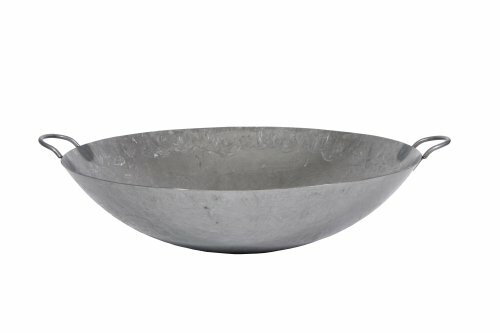 If you really want to get down with some Asian influenced cooking over charcoal this is the Wok to Roll with. 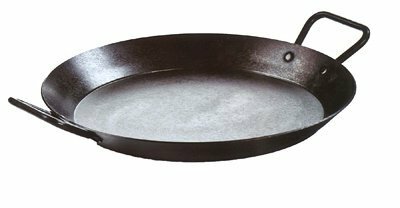 Generous size will work on kettle grills with appropriately grate insert or wok ring. Other sizes available from Town Food Service!